- Material - PU coated Polyester Fabric. 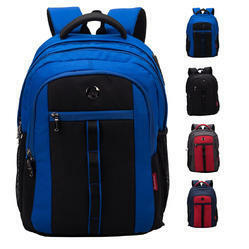 We manufacture all kinds of backpack & school bags. We also customize according to your needs. 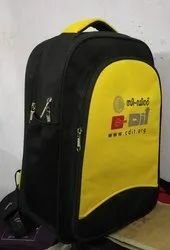 Owing to our in-depth knowledge in this domain, we are specialized in providing Waterproof School Bag.